Together with Bangko Sentral ng Pilipinas (BSP), FINTQ has teamed up with several government units, banking, financial services, and civil sectors to launch “KasamaKa” – an inclusive digital finance movement that aims to spread greater access to finance in the Philippines. The movement has a digital referral system, which steers Filipinos away from informal lenders by giving them access to reasonable cost of credit, and introducing them to a complete set of digital financial services. FINTQ, the financial technology arm of PLDT and Smart's Voyager Innovations, also claimed that it will link the government and private sector’s efforts to every Filipino so that all of the benefits of digital technology are equally felt by all. “Many Filipinos remain on the outskirts of society when it comes to access to finance, which translates to limited economic opportunities needed to drive inclusive growth. We welcome FINTQ’s KasamaKa as a private sector initiative that supports the objectives of the National Strategy for Financial Inclusion (NSFI). We see its potential to promote the development of inclusive digital finance and establish a mechanism where Filipinos can become ambassadors of financial inclusion in their respective communities,” Nestor Espenilla, Jr., Governor at BSP, said. 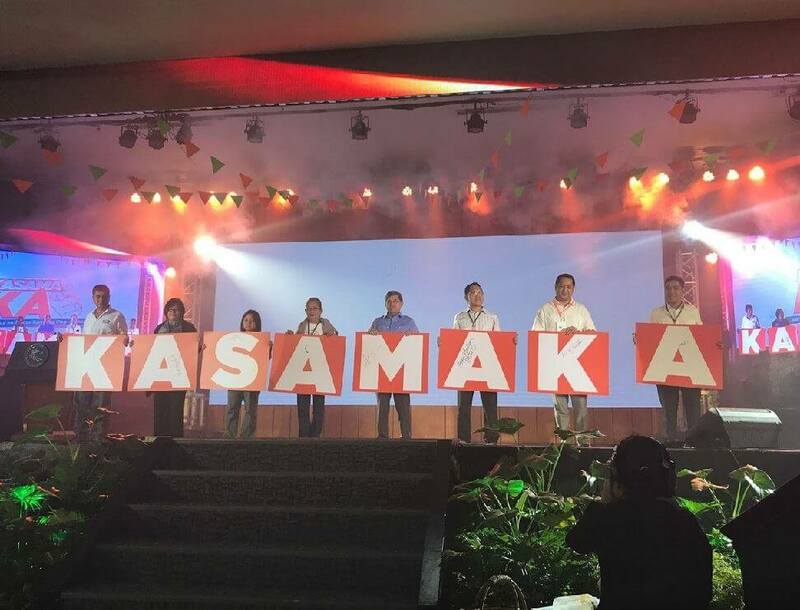 KasamaKa is also eyeing to translate the BSP’s NSFI framework into an inclusive, on-ground, scalable, and sustainable execution that will also push the share of digital transactions in the country to 20% by 2020.